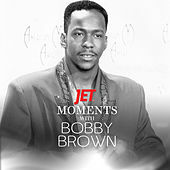 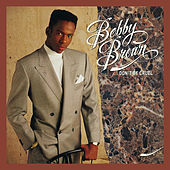 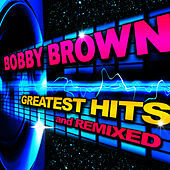 Jettisoning himself from the boy band crucible (and Jackson 5 knock-off) New Edition, Bobby Brown found late '80s love when he released his second solo album, Don't Be Cruel. 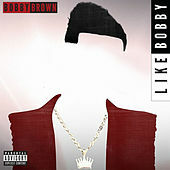 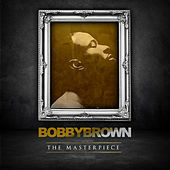 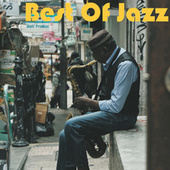 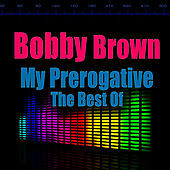 From the street smart suit he wears on the cover to the pungently individualistic grooves like "My Prerogative," Brown stuck a chord in Reagan/Bush-era America. 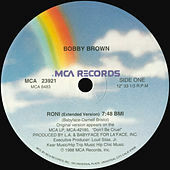 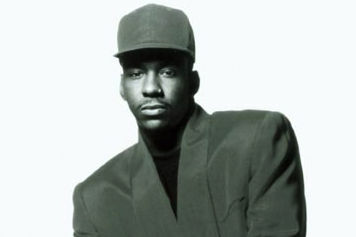 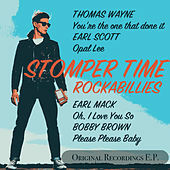 Singles such as "Roni" and "Every Little Step" also found success on the charts, though Brown's career has flagged with subsequent efforts.